Did you know life insurance has estate planning benefits? Let’s review a few aspects. Upon death, some estates will need to pay federal, state, estate and/or inheritance taxes depending on the size of the estate and where you live. Only a small percentage of Americans have to pay a federal estate tax because of the high exemption dollar amount. For 2016, the federal estate and gift tax exemption was $5.45 million per individual. It is possible that an estate that is too small to generate federal estate taxes may nonetheless trigger state estate or inheritance taxes. A state estate tax is a separate tax imposed by some states on all property owed at death. 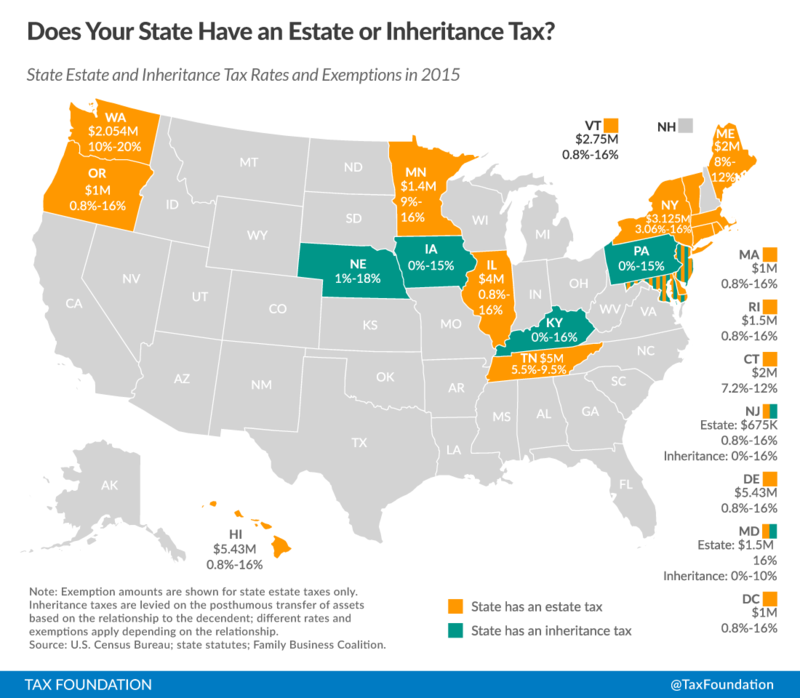 A state inheritance tax is another additional tax imposed in some states. This tax is placed upon those inheriting assets and is based on the beneficiary’s relationship to you and the amount they are to receive. 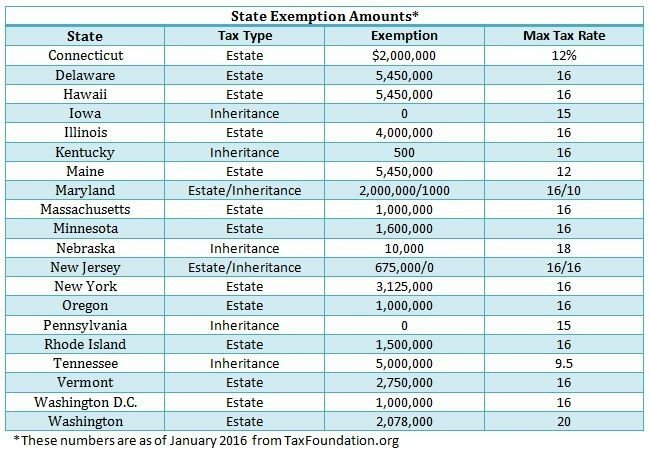 The state estate and inheritance tax exemption amounts are generally less than federal. Life insurance can be very tax efficient. For example, if you own a home worth $500,000 this is part of your taxable estate. If you own a $500,000 life insurance policy on yourself, this is also included in your taxable estate; however, If you want to protect your family with life insurance, but don’t want the life insurance amount to be included within your taxable estate, someone else needs to own your policy. Spouses and adult children owning life insurance on their spouse/parent is a common way to avoid additional estate taxes. Correct ownership of life insurance is extremely important. Most people have assets they want to pass upon their death. An estate plan is not just for the rich or elderly. Probate is the court-supervised process that is designed to sort out the transfer of a person’s property at death. The overall cost of probate will vary according to state law and will generally depend on how large the estate is; the more you own, the more you’ll owe. Life insurance offers tax benefits as well as typically not being subject to probate administration. Do you have current legal documents, including a will, medical and financial powers of attorney, advanced healthcare directives, and, if needed, a family trust or guardians for minor children? Have you written a letter of instruction, including your burial wishes? Do your beneficiary designations on your life insurance, annuities, employer-sponsored retirement plans, and IRAs reflect your wishes? Do you have children, parents, or other family members or dependents with special needs? Have you thought about your legacy including a charity, educational institution, or other nonprofit organization at your death? Have you taken any action to reduce the amount of estate taxes that may be due at death? If you will have an estate tax liability, have you arranged your life insurance so that the proceeds will be excluded from your estate to minimize federal and state estate taxes at death? To ensure your wishes are carried out you need a legacy plan. 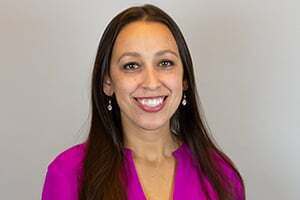 If you haven’t considered these questions before and haven’t taken steps to plan for bequeathing your assets you may need to work with an estate planning attorney. If you have any questions on life insurance, leave a question in the comment section below or contact us directly.